It has been exactly seven months since the world lost the Purple One, otherwise known as Prince. In memoriam, his music, both classic and unreleased, is being repackaged and reissued to a nation of fans still in disbelief. According to the Los Angeles Times, Warner Bros. and NPG Records have announced a 2017 release of a repackaged and remastered edition of Purple Rain, considered to be the artist’s most beloved album. A statement from Warner Bros. says that the LP is being released according to arrangements made with Prince before he passed away. The package will also include a second album of previously unreleased material. As previously reported on The Root, Prince was found dead April 21 at his Paisley Park home and recording studio in Chanhassen, Minn. 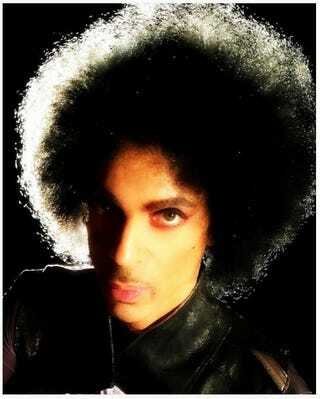 He was known to be a prolific writer and recorder of music, so while the future of his rumored stock of unreleased material is still being decided, there will likely be new Prince material coming out for many years to come.